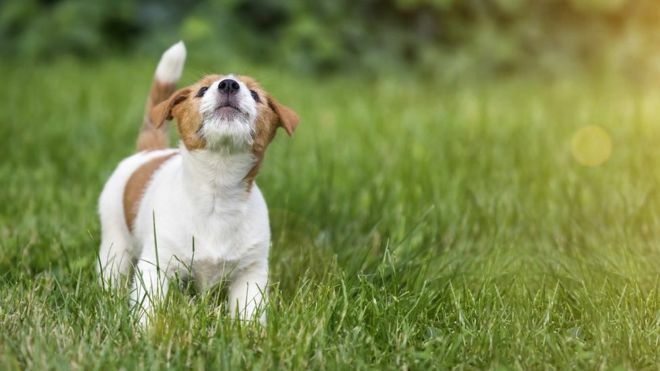 Only two out of 516 dog barking complaints received by Highland Council over the last five years resulted in the serving of abatement notices. The statistic is in a report to councillors that recommends changes to how the local authority investigates the noise complaints. Over the five years, the overall number of complaints have increased from 85 in 2014 to 139 last year. The report said dealing with such complaints can be challenging. Investigating officers can encounter problems gathering enough evidence, and in other cases the dogs have stopped barking by the time they reach a property and monitor for noise. The report recommends that investigations should be limited to day-time complaints, unless there are exceptional circumstances. It also suggests restricting the number of visits undertaken when conducting investigations. The report by council officers has also recommended that complainants be directed to other legal processes to resolve their problems. Highland Council’s environment, development and infrastructure committee will consider the recommendations next week. Places where the number of complaints have increased include Inverness, where they have more than doubled from 35 five years ago to 76. and Ross and Cromarty where the number has risen from 16 to 33.